Decor In The Park, A Small Waterfall, Water Falls From The Rocks. 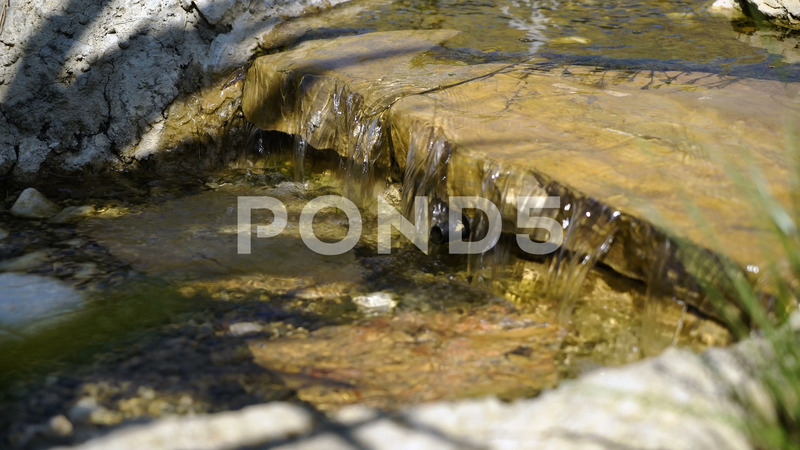 Description: Decor in the Park, a small waterfall, water falls from the rocks. 4K.